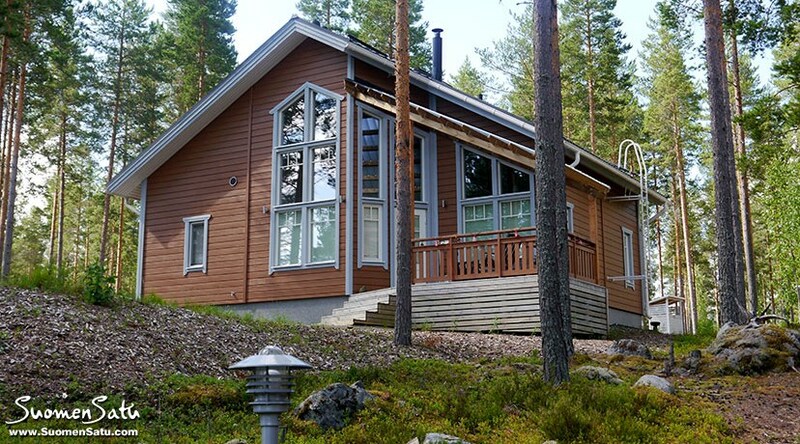 Modern and luxurious cottagewith an excellent view to the Pielinen lake (the 4th biggest Finnish Lake) in Loma-Koli cottage area. 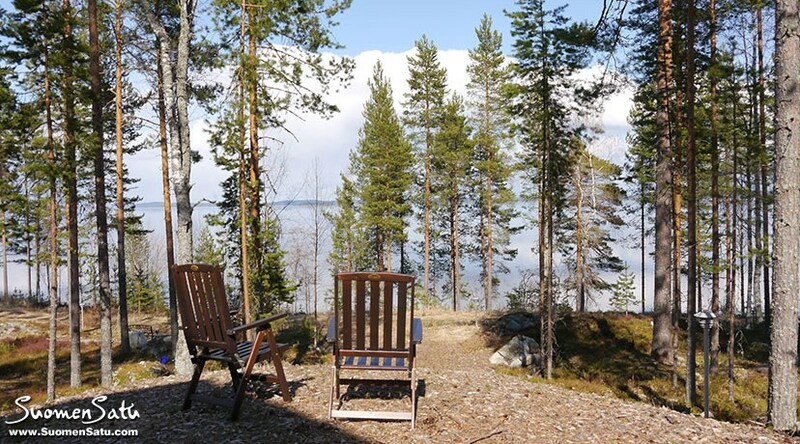 CLose to the most high and steep slopes of the central and southern Finland, Ukko-Koli and Loma-Koli. 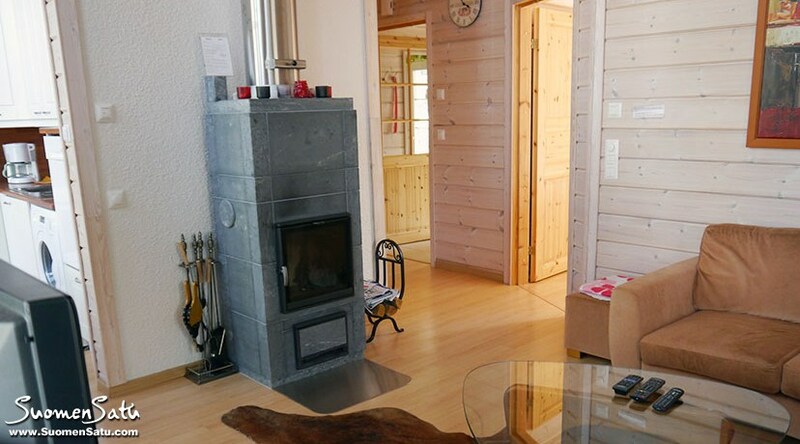 Swing and fireplace is in front of the house, big nice Jacuzzi inside and very comfortable big bedroom and the second toilet room on the second floor. 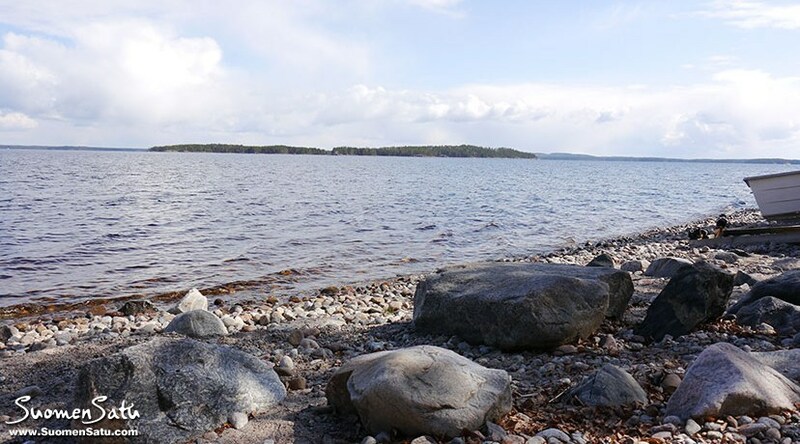 Good possibilities for fishing and sailing -- motor boat is in front of the house on the beach. 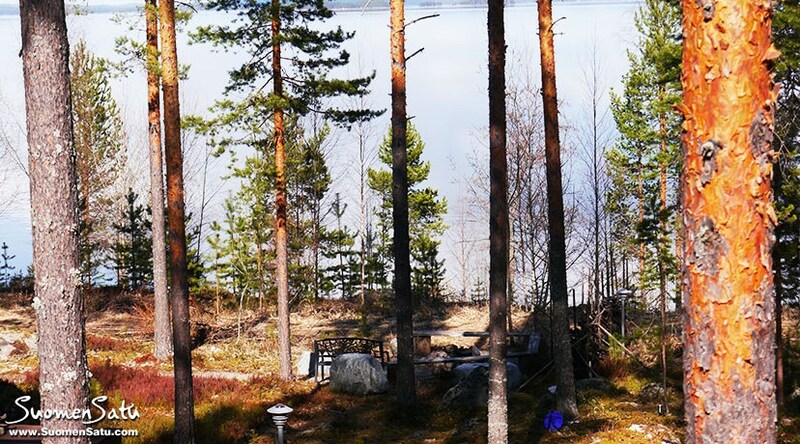 Hiking trails near by. 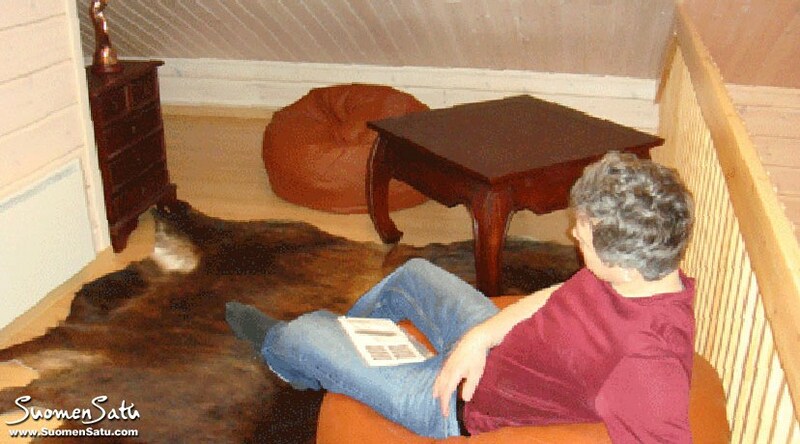 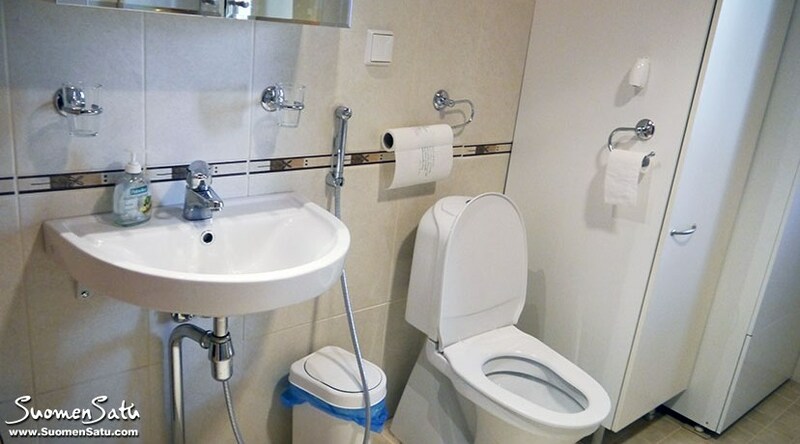 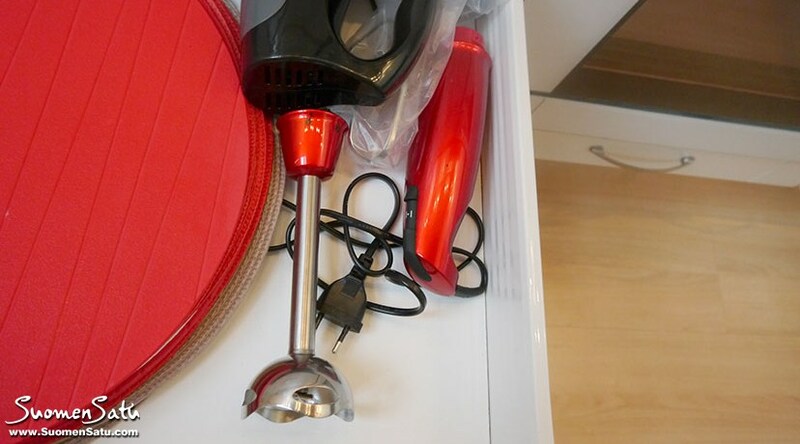 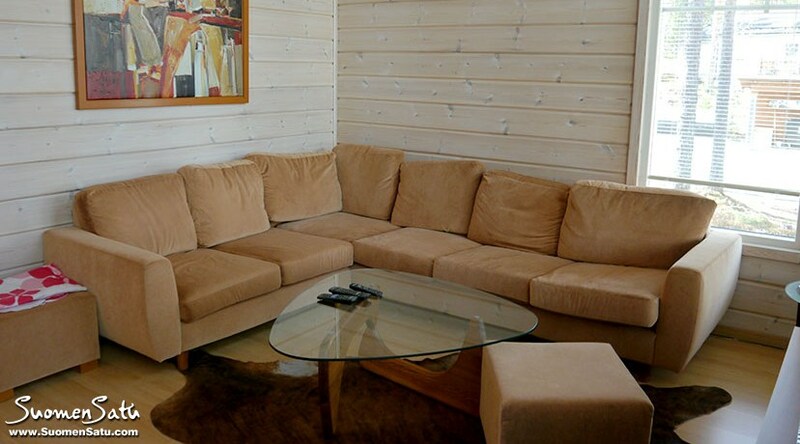 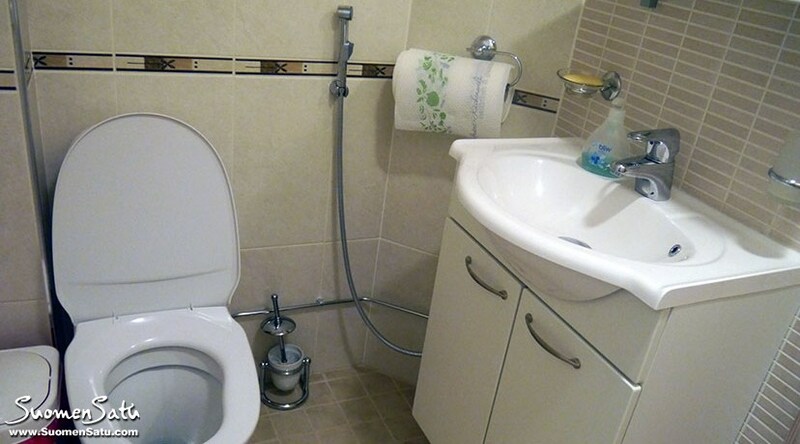 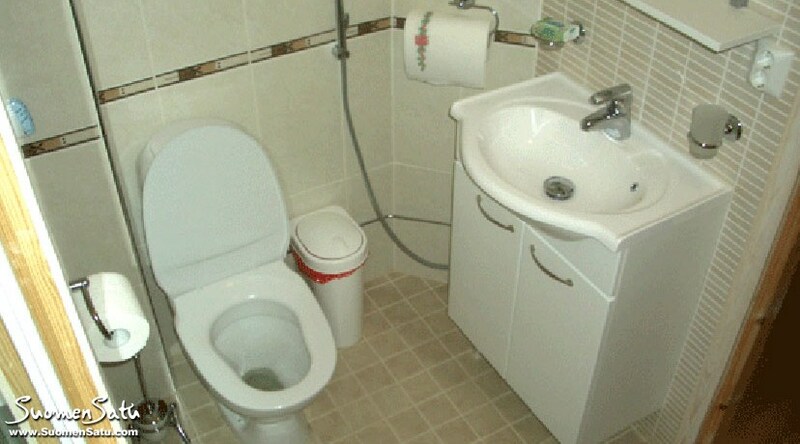 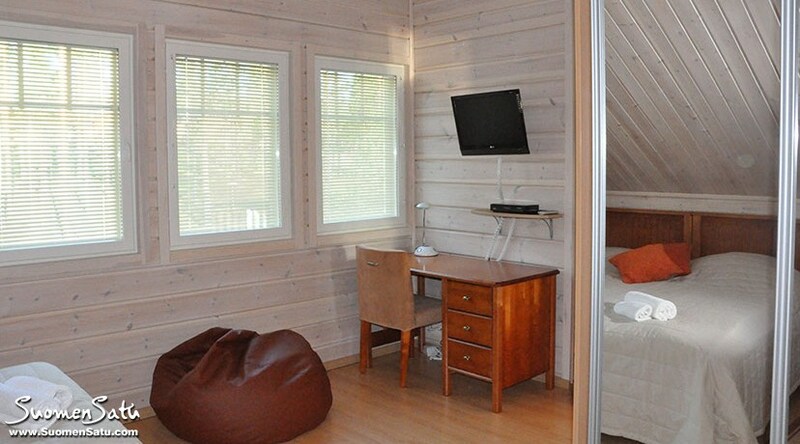 There are two TV-sets with local and sputnik tv channels, DVD+CD, Internet access (Wi-Fi) are available. 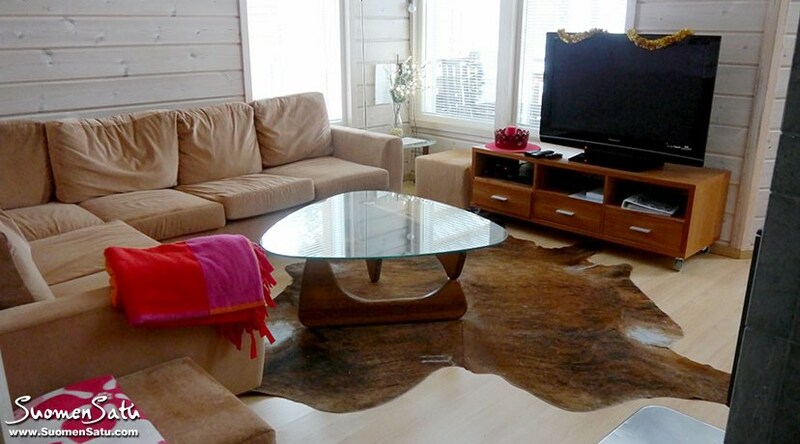 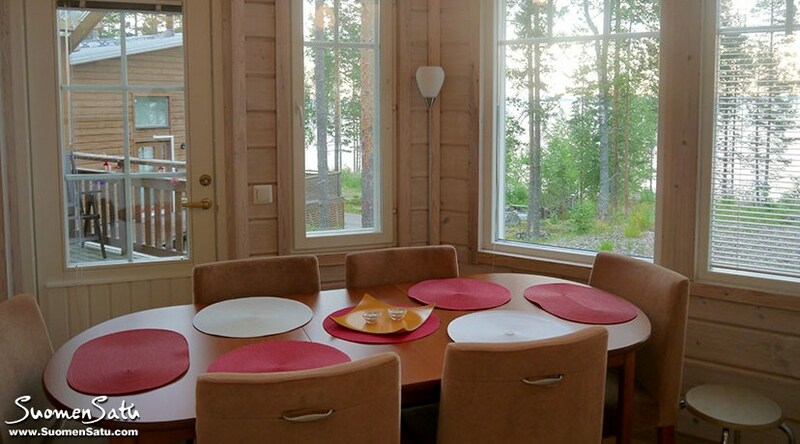 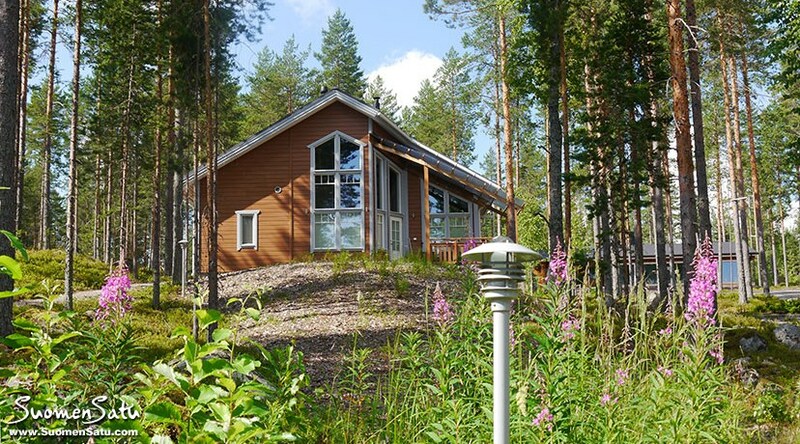 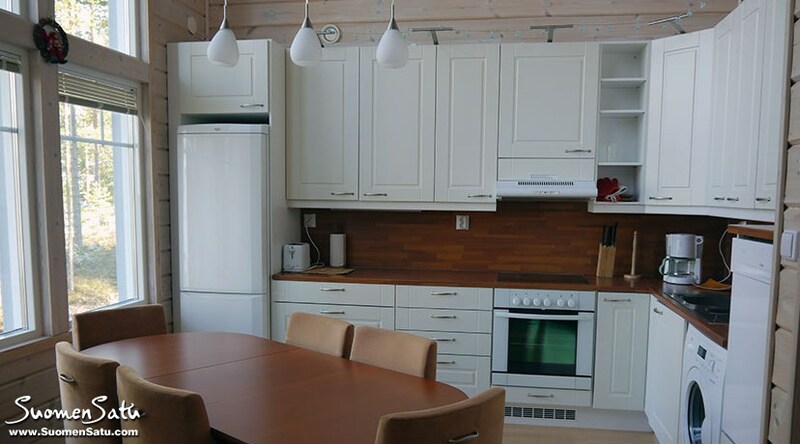 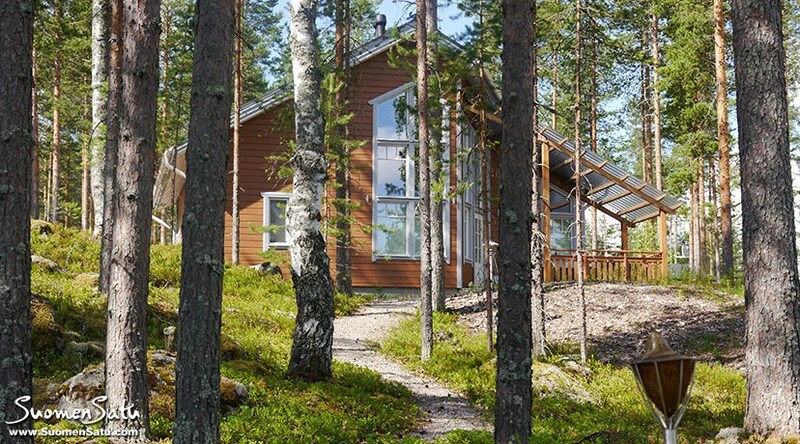 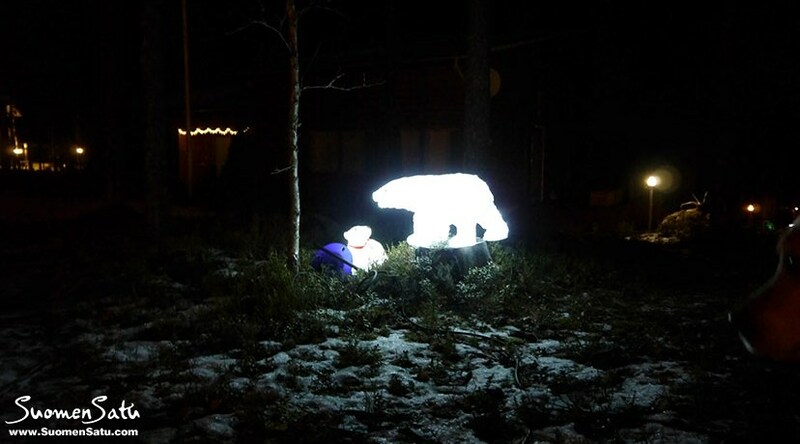 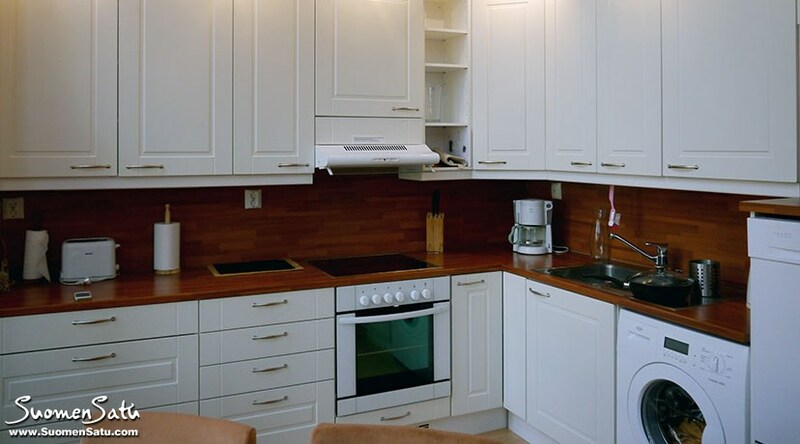 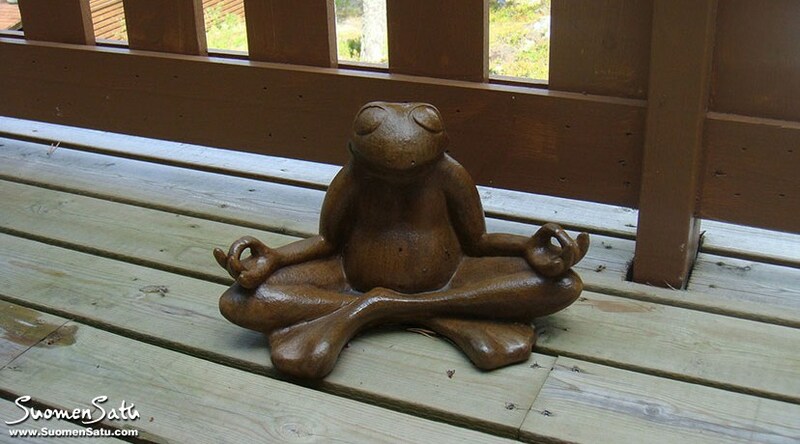 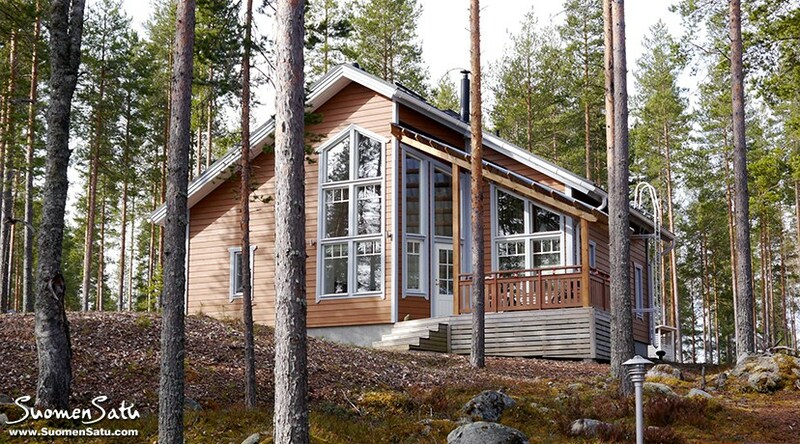 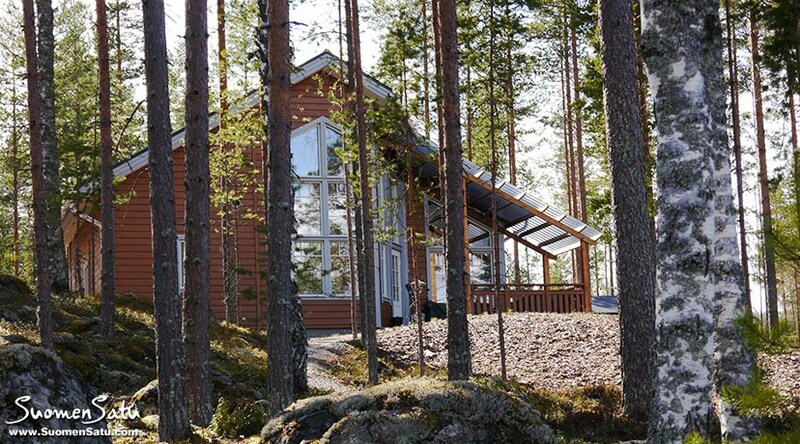 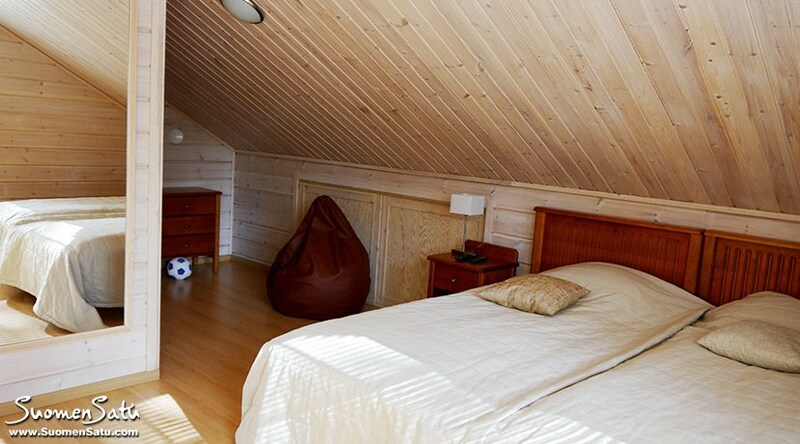 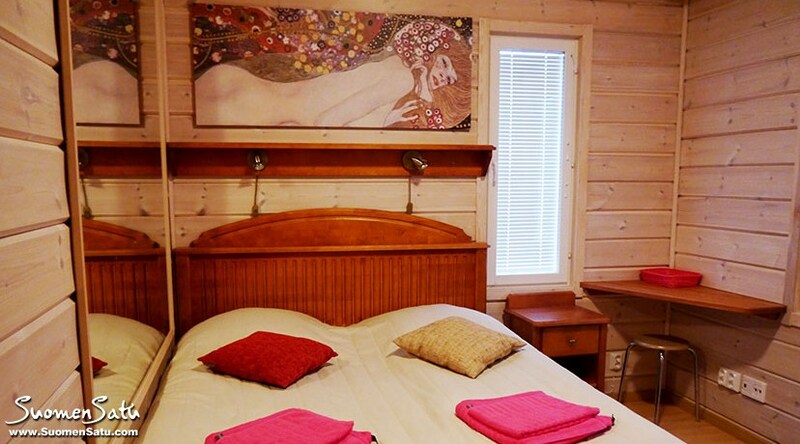 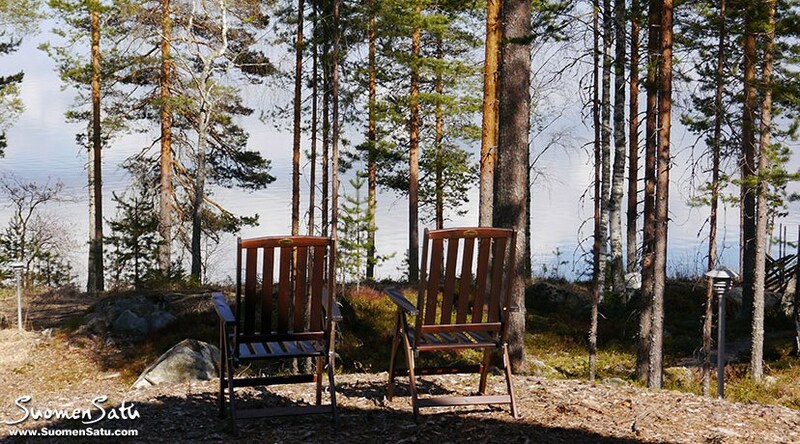 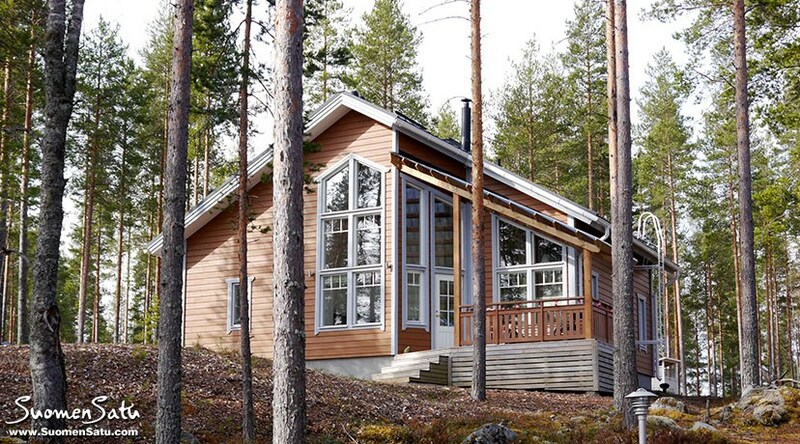 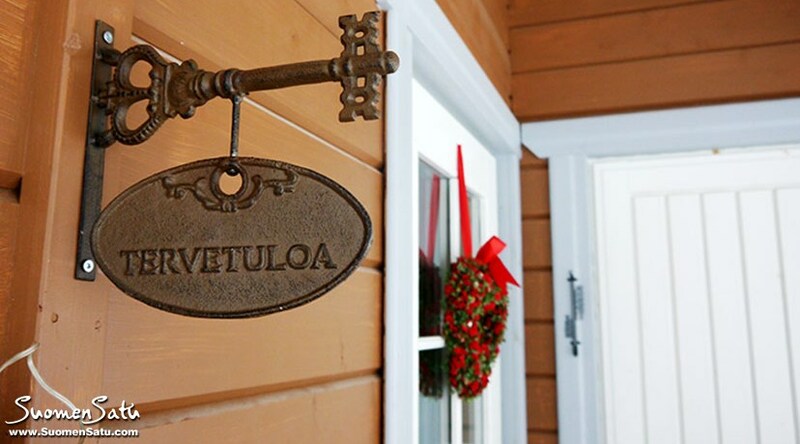 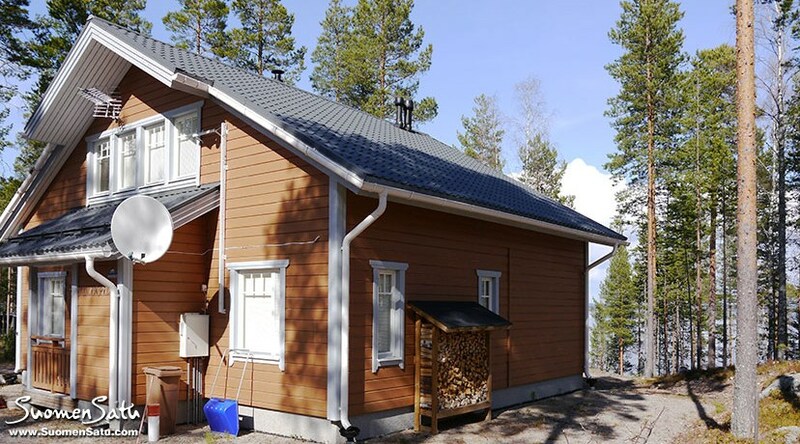 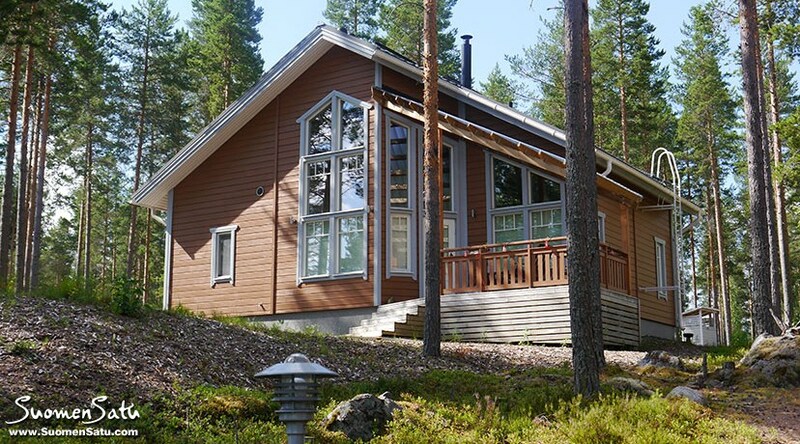 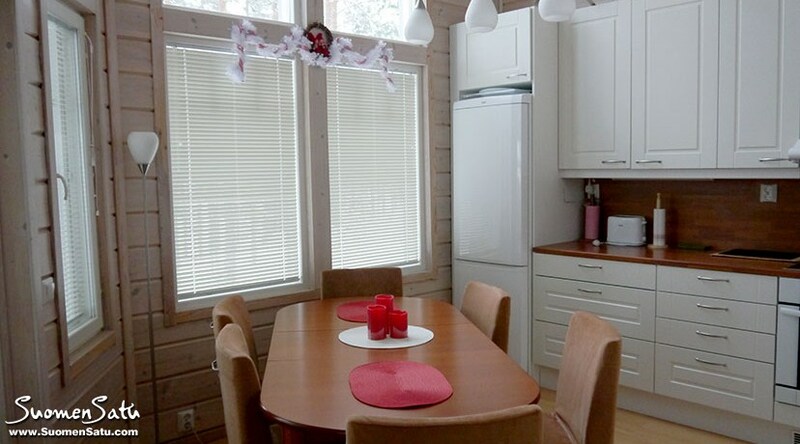 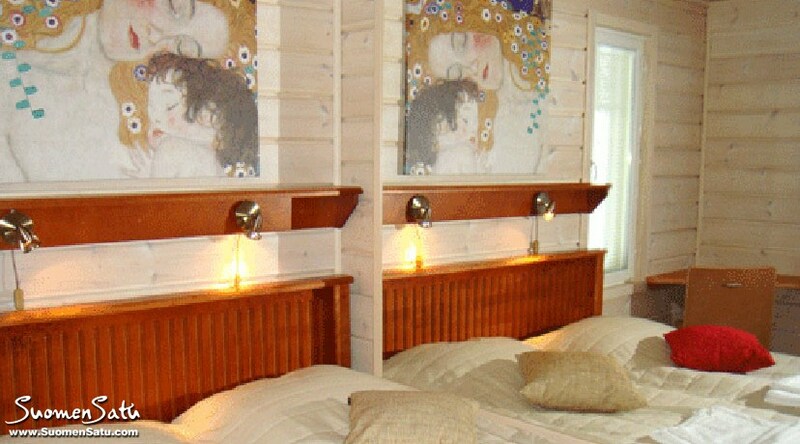 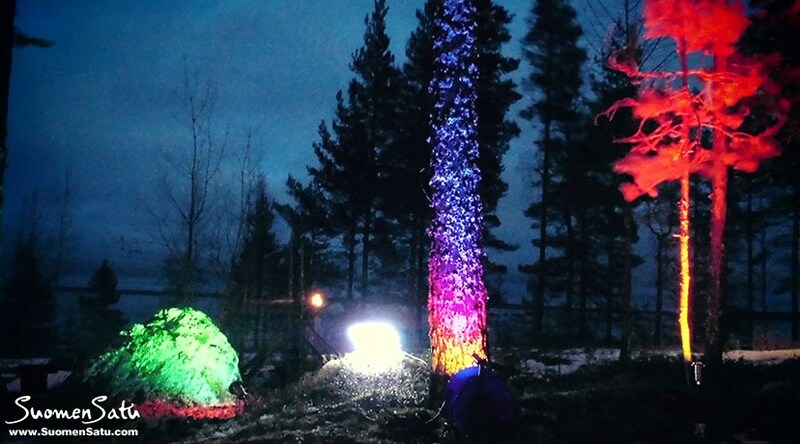 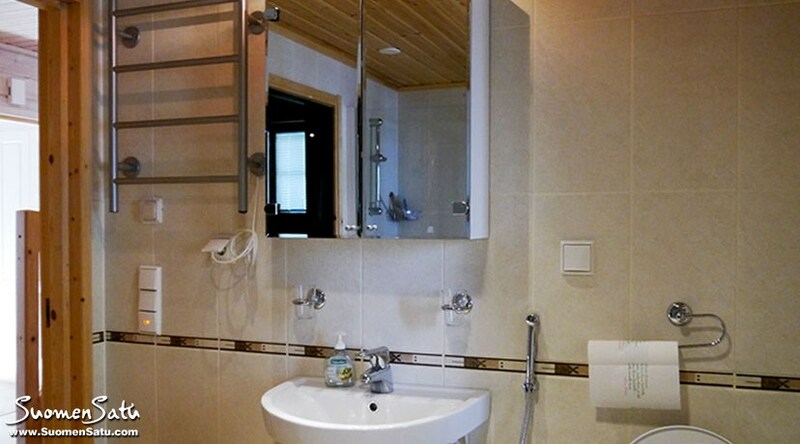 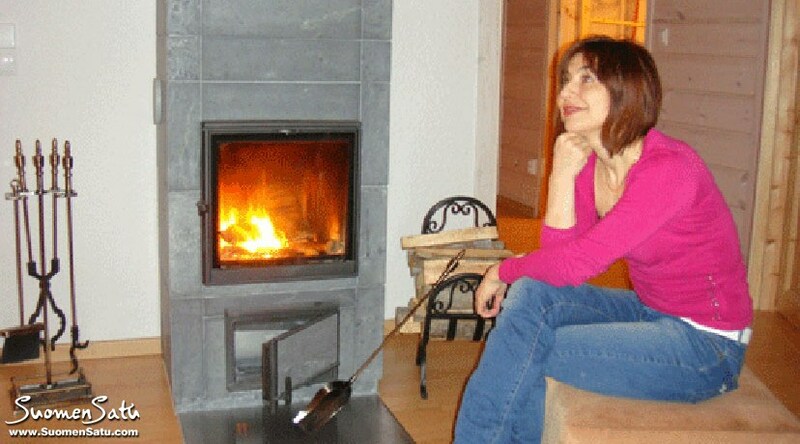 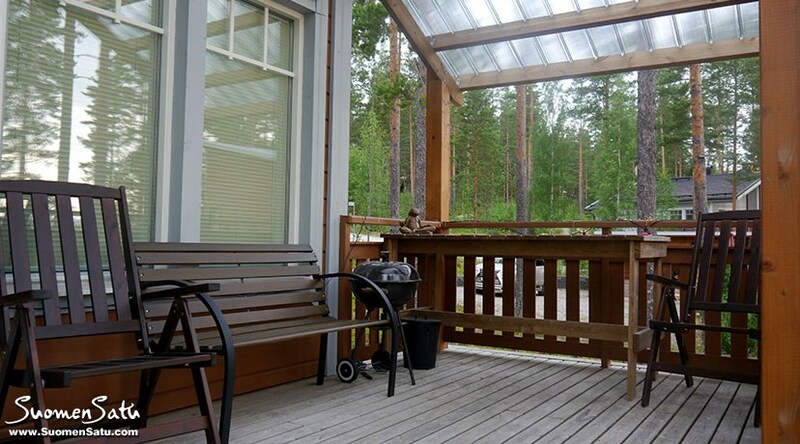 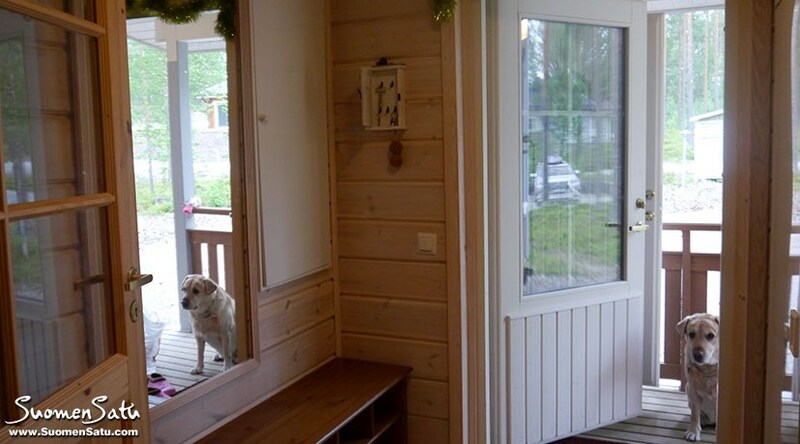 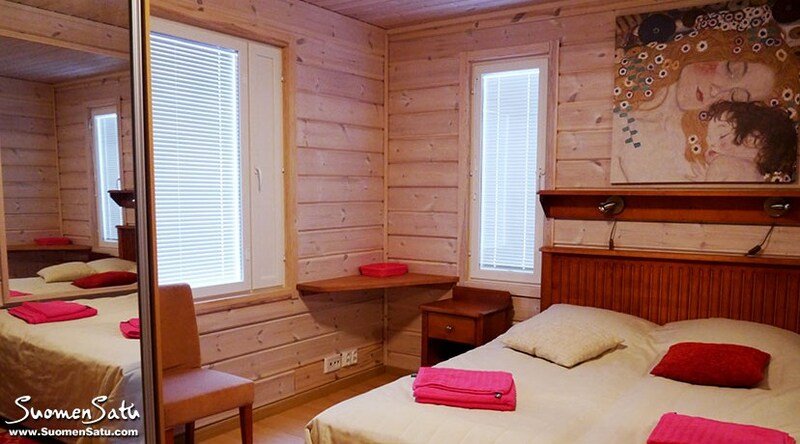 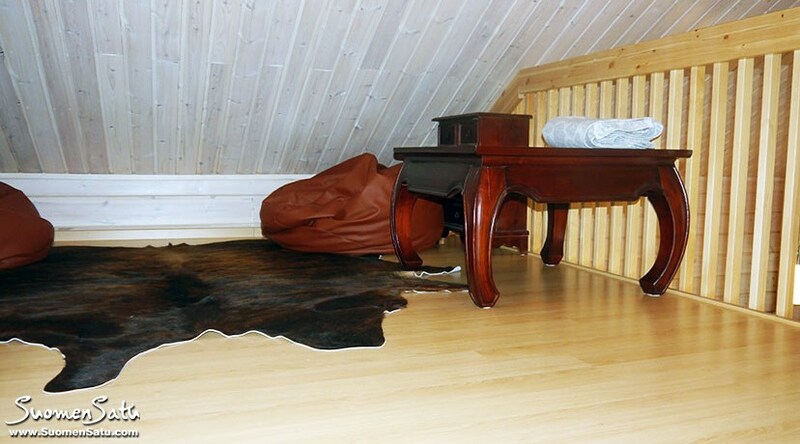 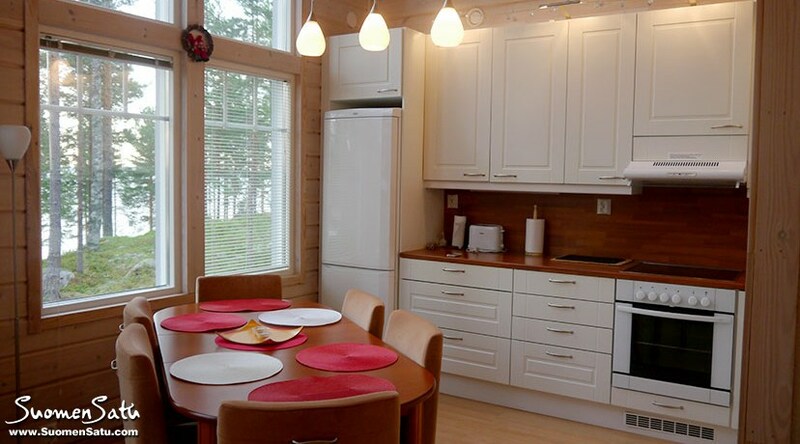 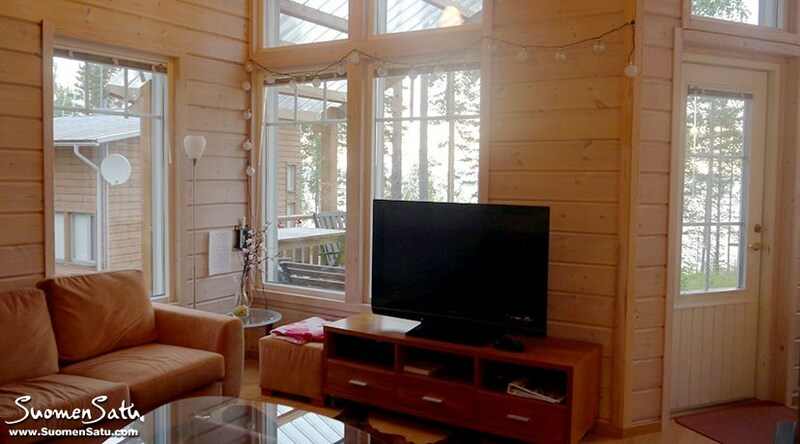 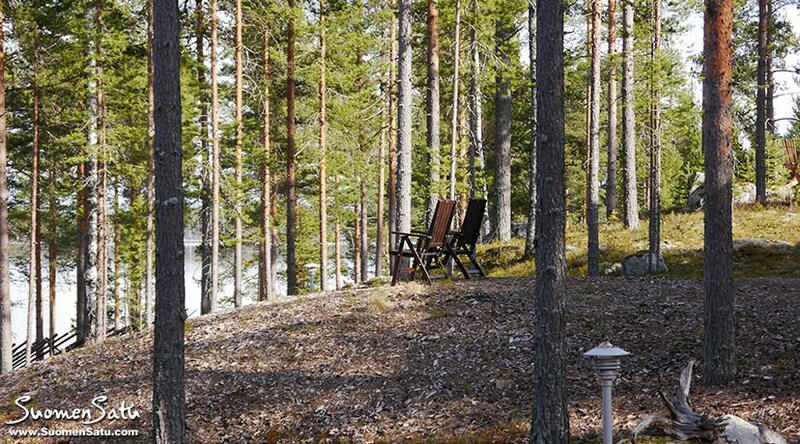 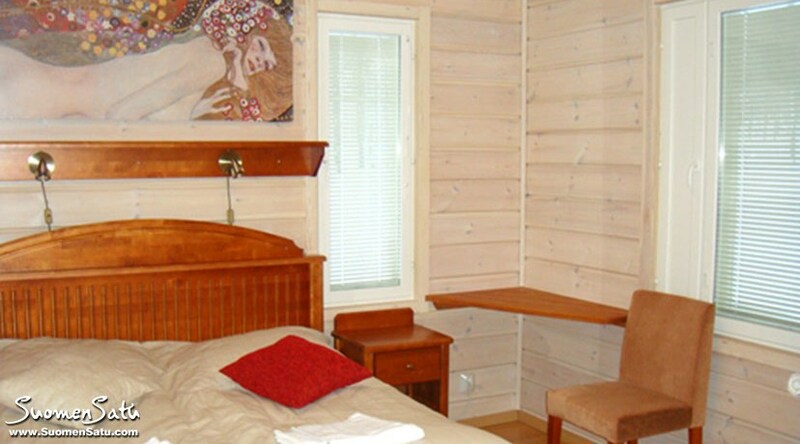 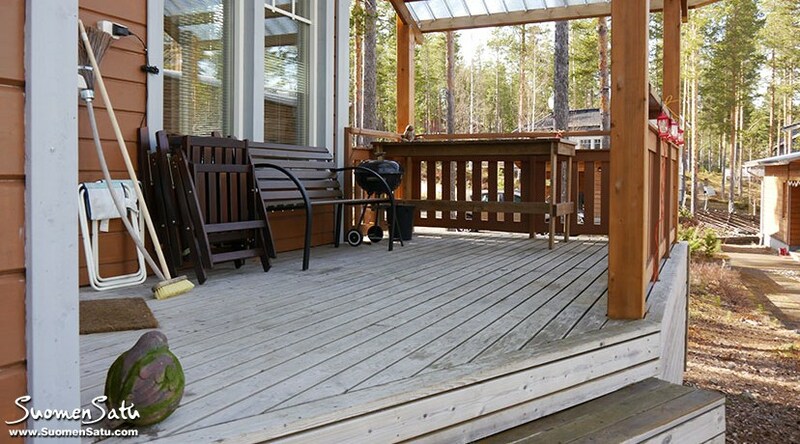 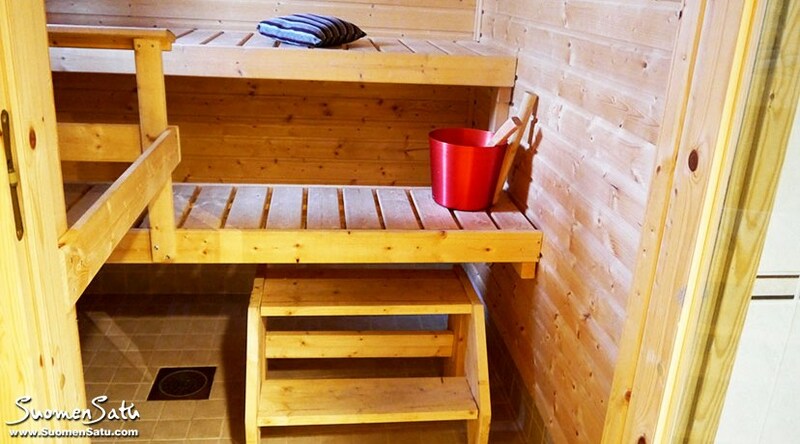 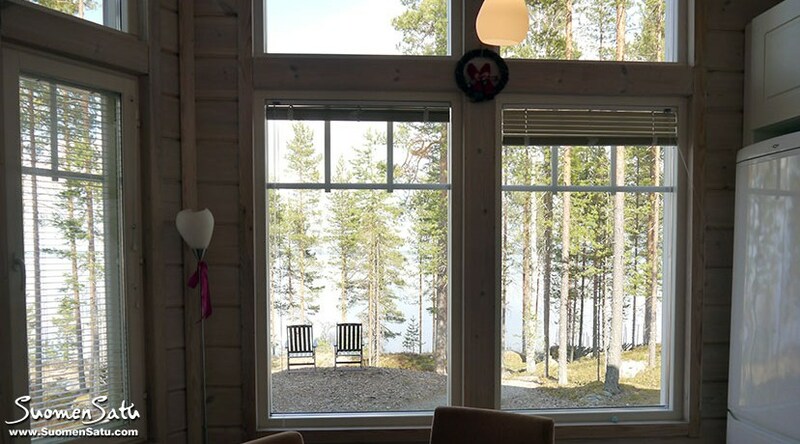 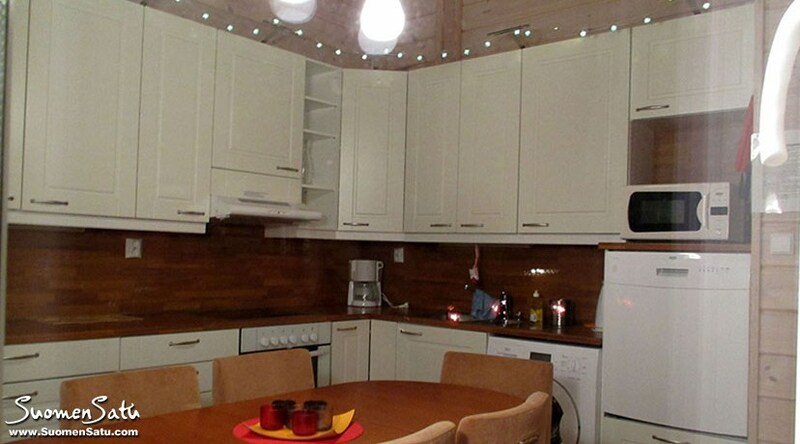 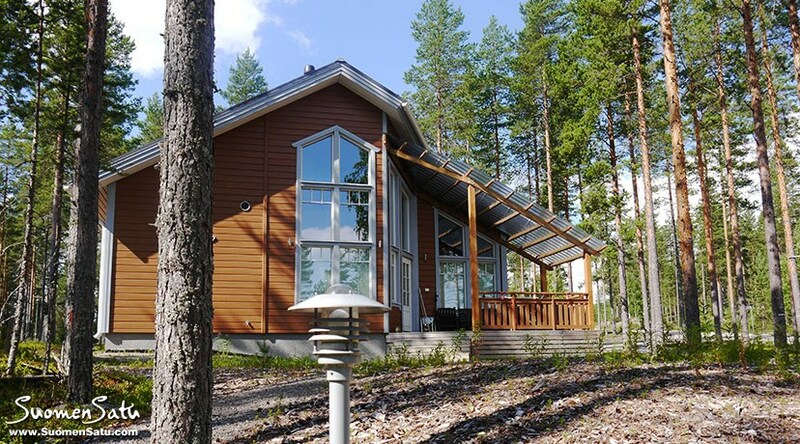 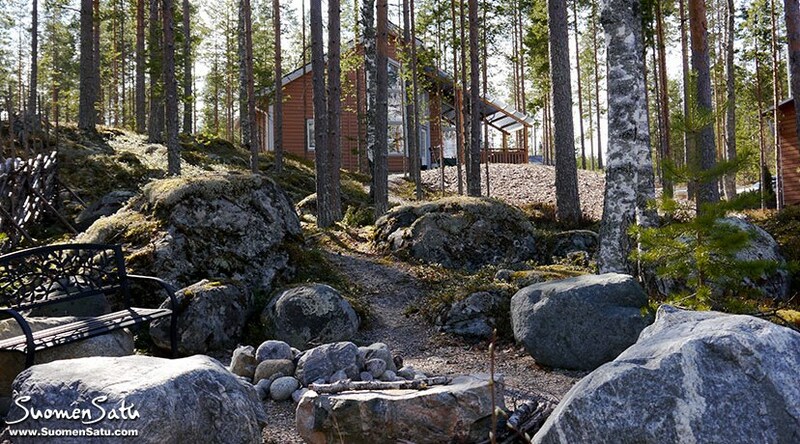 The cottage is suitable for downhill and cross-country skiers; Loma-Koli slopes 1,5 km and Ukko-Koli slopes 9 km. 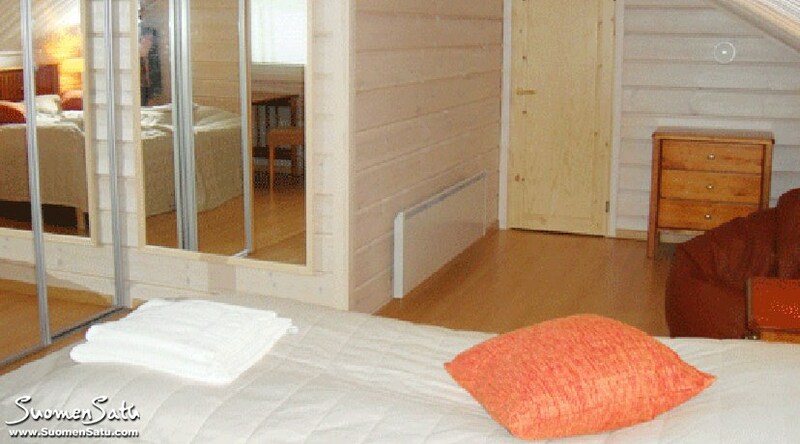 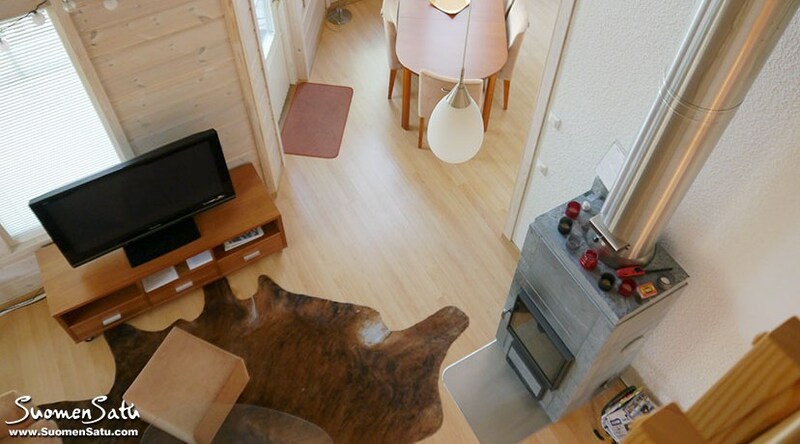 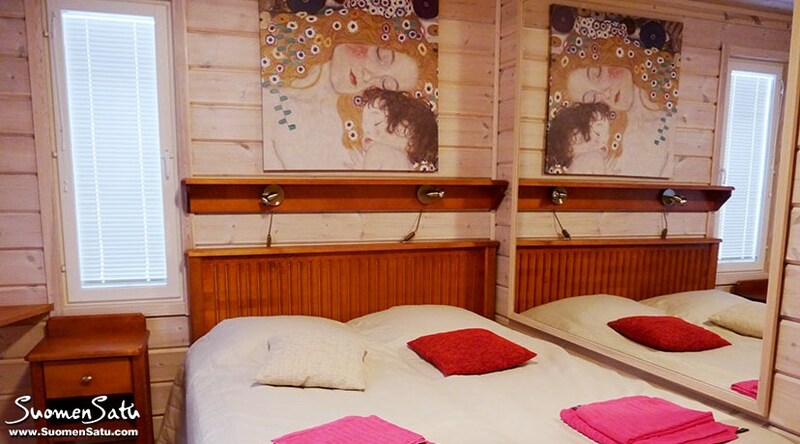 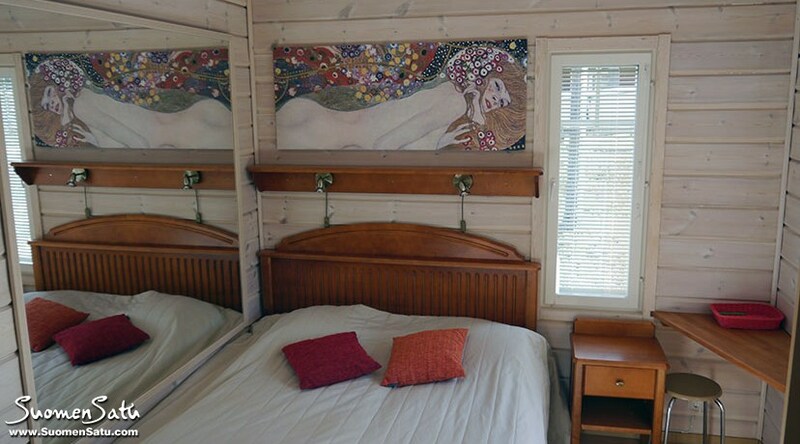 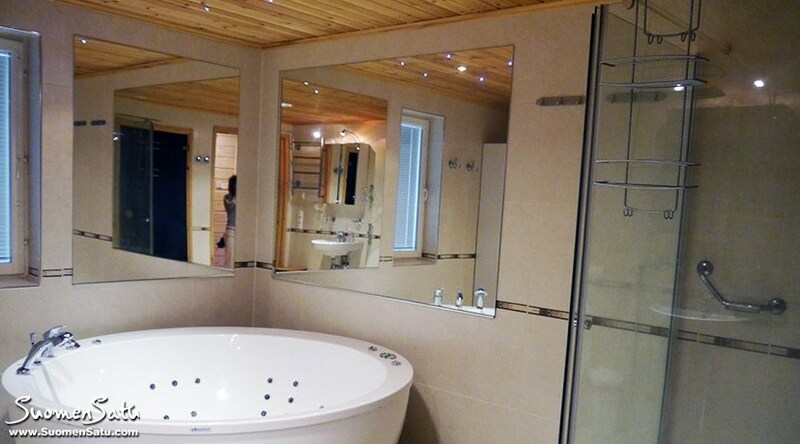 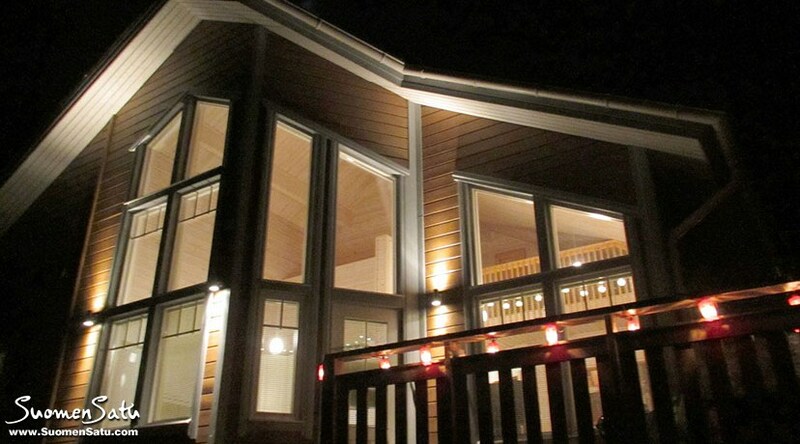 Wood cottage 2008, kitchen-living room, 2 separate bedrooms with double beds in each, 3d separate bedroom in the loft with 2 twin beds, hall and 2 wc, big beautiful jacuzzi (hot-tub), sauna (elec. 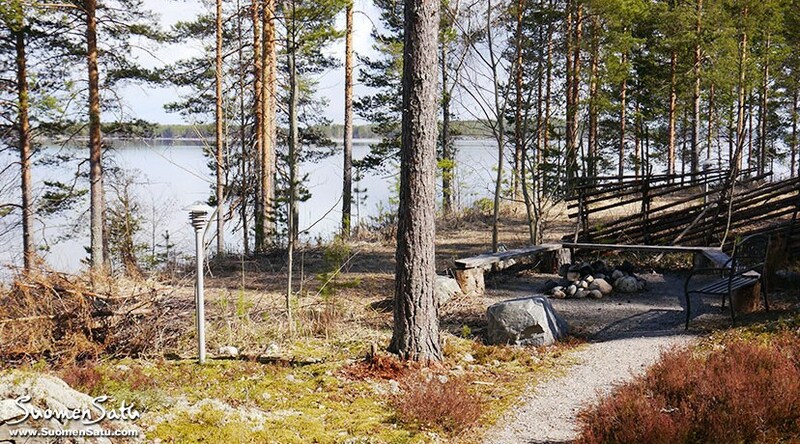 stove), drying cupboard, stone fireplace, swing and fireplace in the yard and a perfect view to the lake. 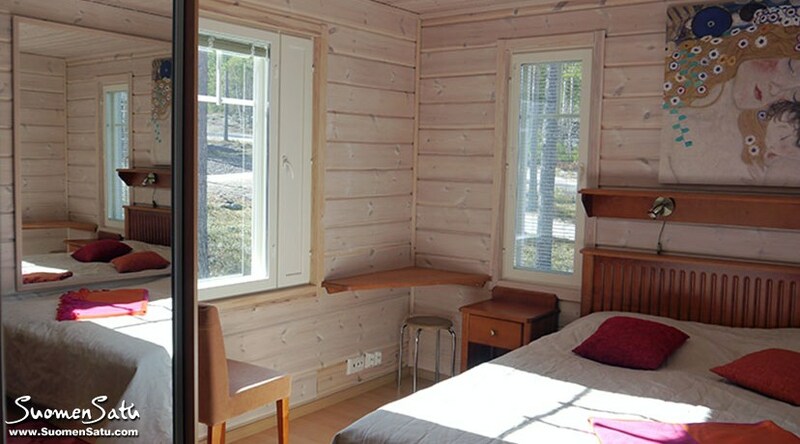 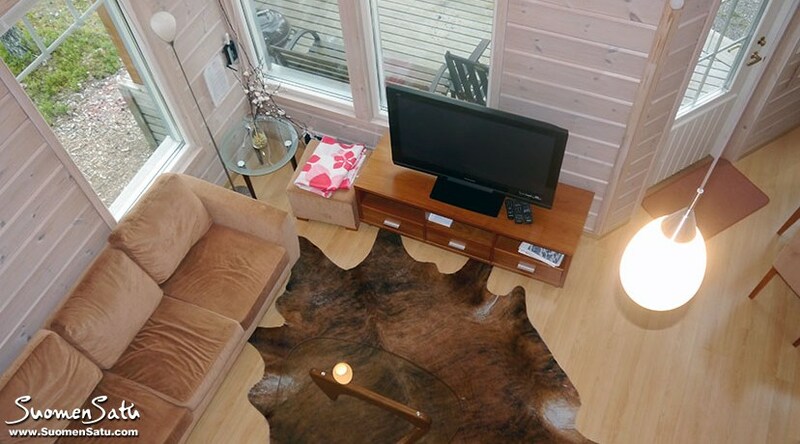 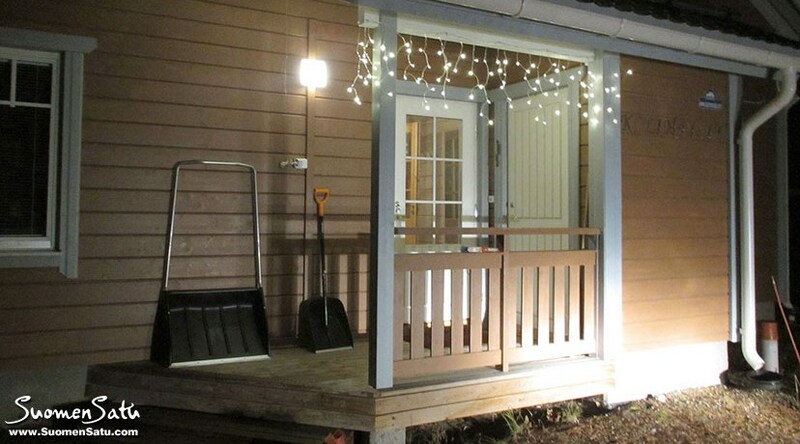 In the house can be accommodated 6 persons + 2 guests, who can stay and sleep an overnight on the big sofa in the living room or 2 camp beds and relax in the leisure zone. 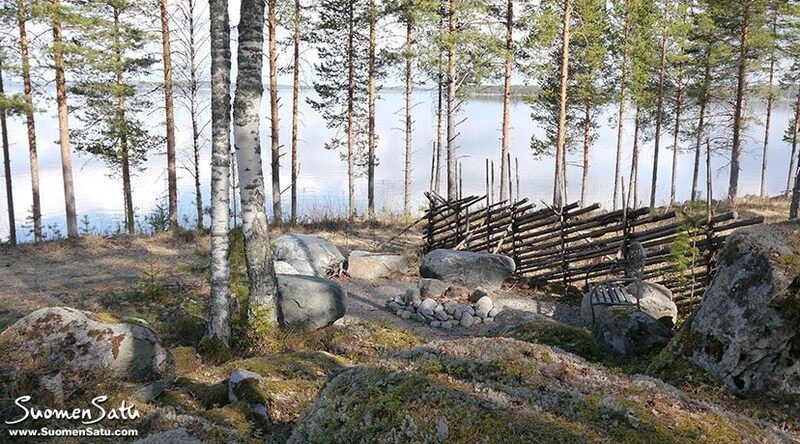 In the barn you can find tools to clean snow in the yard and on the terrace and firewood at the side of the house, opposite to PielisLinna. 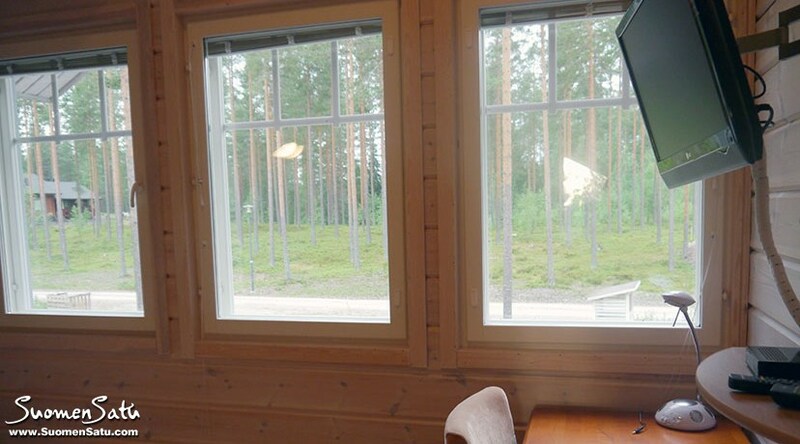 At the parking place -- there is an electric charger for the cars. 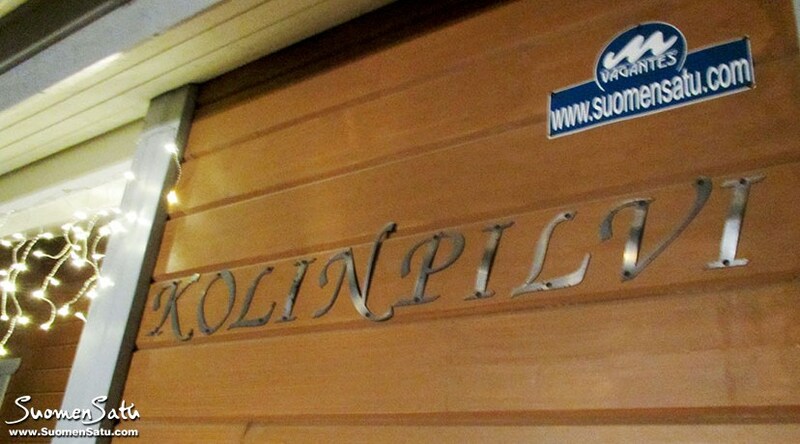 KolinPilvi is located just near the PielisLinna. 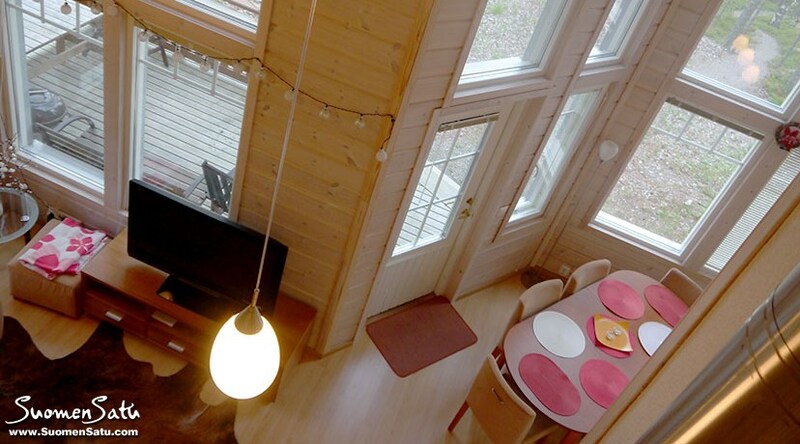 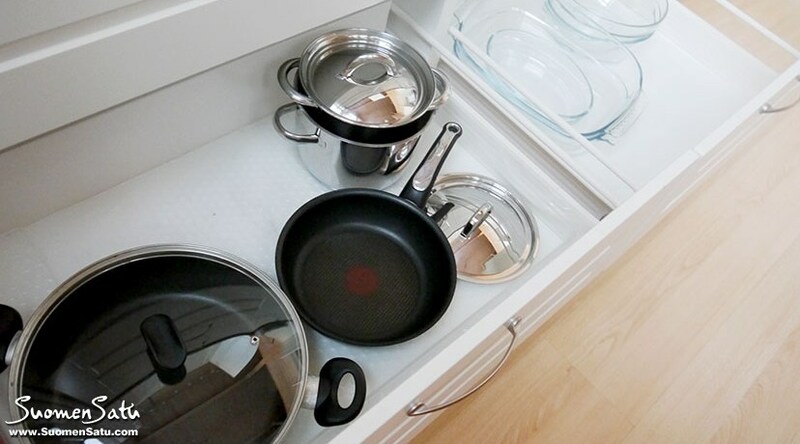 And altogether both houses can accommodate a big company of 12-16 people. 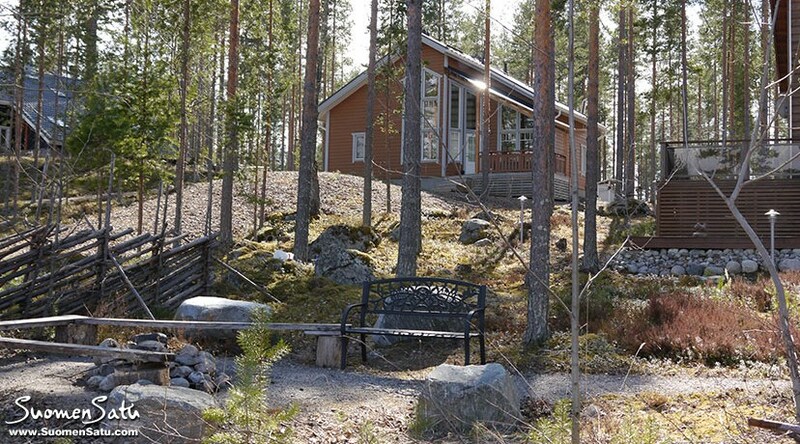 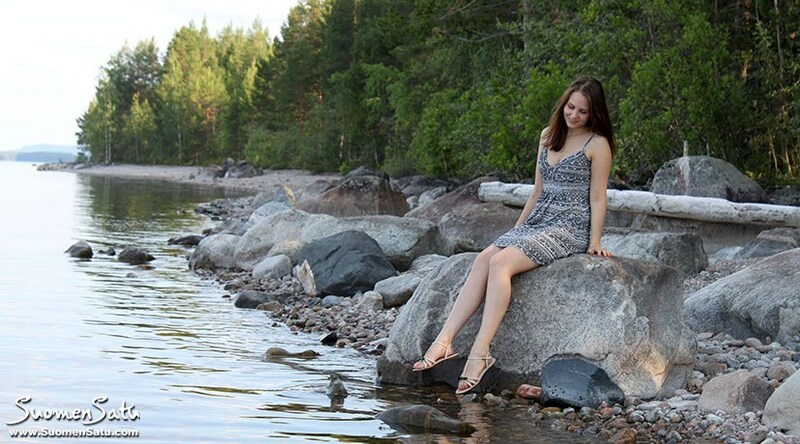 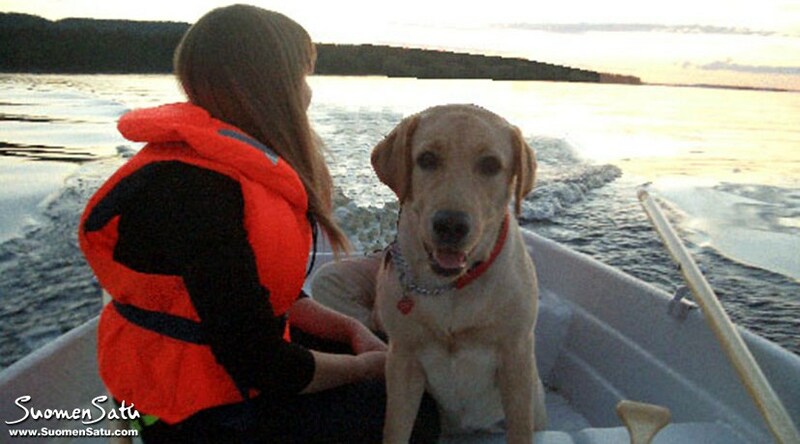 Lake Pielinen is 50 m far (871,2 km²), gently deepening, partly stony bottom, own motor boat.